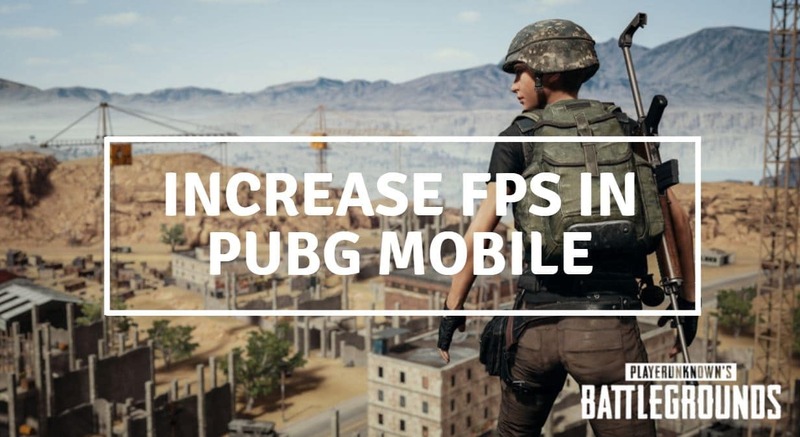 Having a hard time playing PUBG Mobile on your Smartphone? No worries, we are here to the rescue. Just like the PC version of PUBG, the mobile version isn’t too optimized. 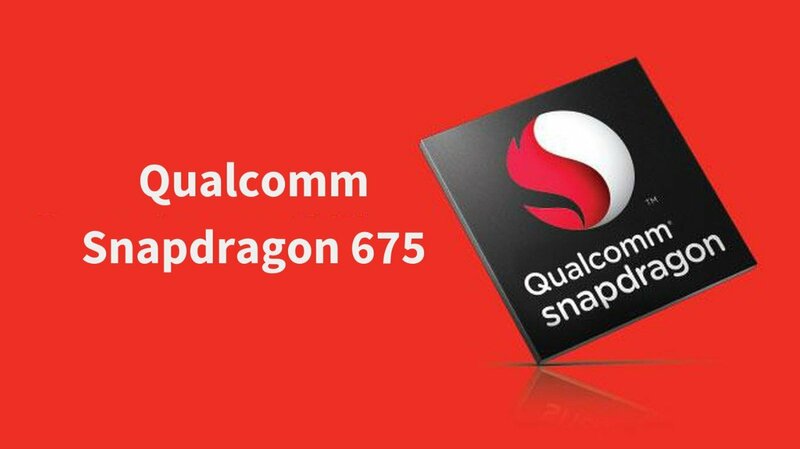 And another fact is that not everyone owns a Snapdragon 845 device either. So, how to get rid of low frame rates? Well, you’re obviously here because you don’t want to buy a new phone just to play a game. This issue can easily be resolved by using apps like GFX Tool and HD Graphic Tool. 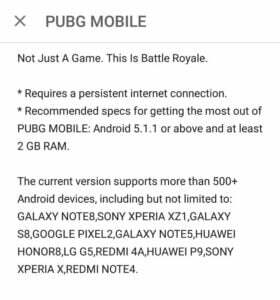 Let’s first have a look at the system requirements and devices supported by PUBG Mobile. You need at least 2 GB of RAM and that is a must. Your Android version also needs to be above 5.1.1. 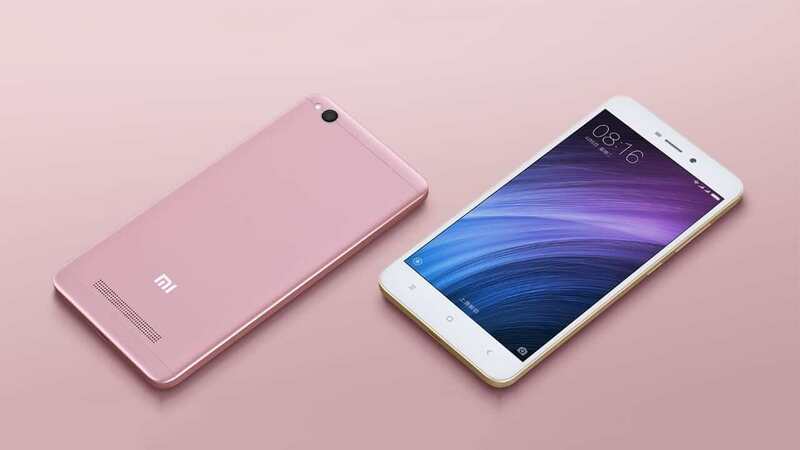 Here’s an interesting thing in this list, apart from the flagship devices like Pixel 2 and Galaxy S8, they have also listed Redmi 4A as a supported device. Yes, that’s the same $100 phone that is powered by a Snapdragon 425. In our Rankings of Processors, Snapdragon 425 is almost at the bottom of the list. 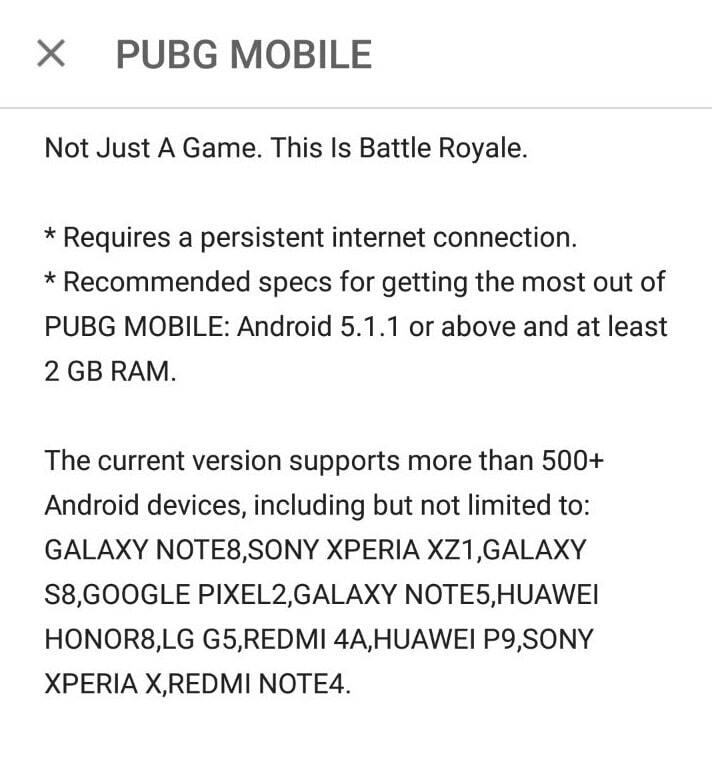 So, we can assume that any phone with Snapdragon 425 or above should be able to run PUBG. PUBG Developers have also mentioned that more than 500 devices support the game so far. So, it is a high possibility that you’ll be able to run this game without any issues. 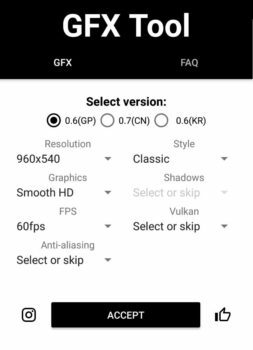 The GFX Tool App that worked for me on every phone I tried. 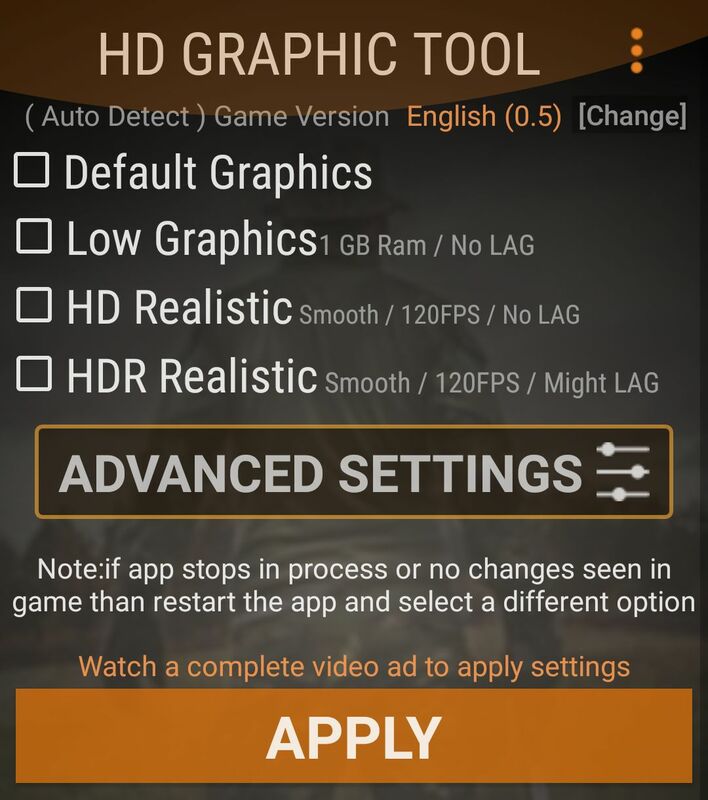 This app is made exclusively to optimize the Graphics Settings on PUBG Mobile. To download it, head over to the Google Play Store and type GFX Tool. If you need a direct link, here it is, GFX Tool. After installing the app, this is what it will look like. In the Select Version choose your PUBG Mobile Version. Here GP stands for Global and CN for the Chinese version of the game. In the Resolution, switch to the lowest resolution available and that is 960×540. 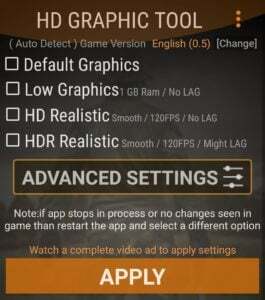 For the Graphics, choose Smooth HD. 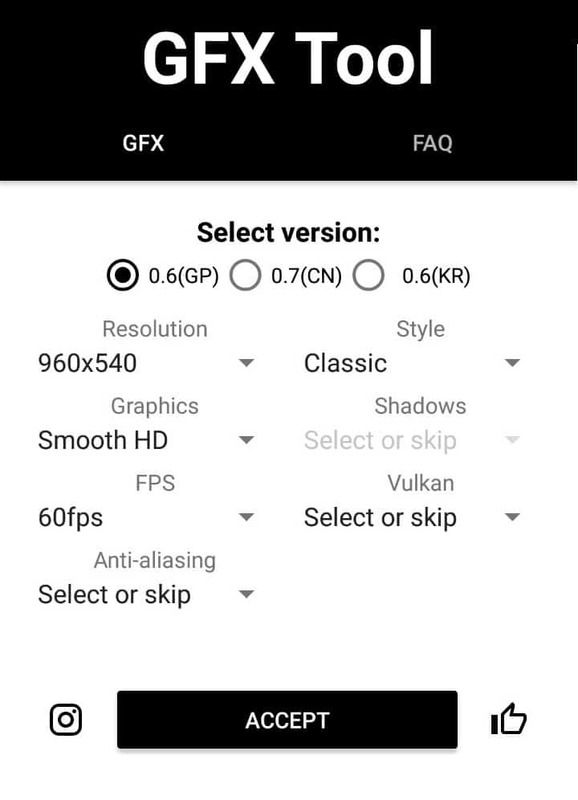 Choose 60fps in the FPS field. Once the settings are done, click Accept and then click on Run Game. Then start a match and see if everything is working as expected. If the quality is way too low, you can exit the game and increase the resolution from GFX Tool. If the GFX Tool didn’t work for you too well, here’s another such App that just might work for you. You should use HD Graphics Tool only and only if the GFX tool didn’t work you (and that is quite unlikely). You don’t have to use both the HD Graphics Tool and the GFX Tool at the same time. To download it, simply visit the Play Store using this link. For most users, the HD Realistic Graphics should work fine. If they don’t work as expected, switch to Low Graphics. Now move on to the Advanced Settings. In Graphics, use HD. Use 40 FPS and enable Shadows. Now start the game and see if the gameplay is any better or not. When the game starts, move onto the Settings and choose Graphics in the submenu. If you prefer colorful graphics, choose the Colorful style. Otherwise just stick with the default Classic Graphics. Change the Frame Rate to High and Graphics to Smooth. 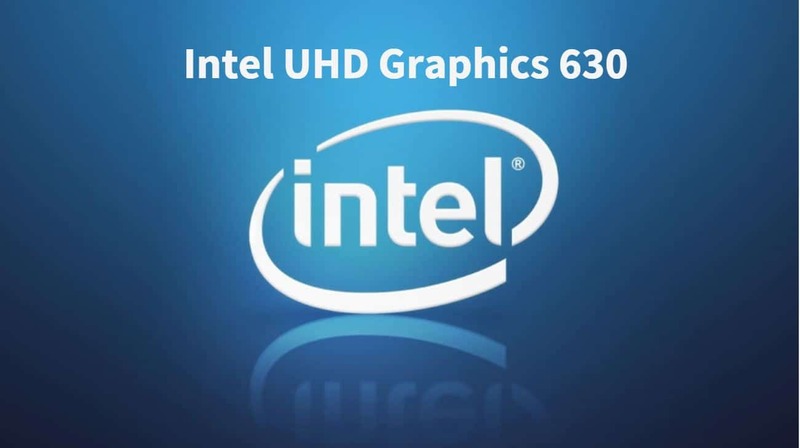 If you are getting decent FPS, you can move the Graphics to Balanced or even HD. It will take a few games and a few hit and trials and but you can continue to increase the settings as long as the gameplay is smooth and the phone doesn’t start to overheat. If your phone overheats after no matter what settings you apply, it is better not to play games over an extended period of time. You can give the phone a break after each game. 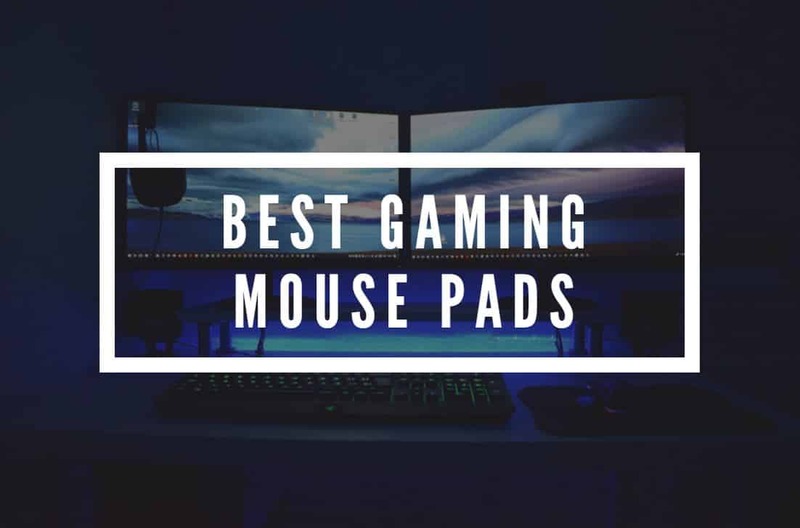 Here are some basic tips that should deliver a better gaming experience on any Android device. There are many Apps that run in the background and consume Memory and Battery. In the Battery Usage Stats, find the apps that consume a lot of power and aren’t too important either. It is better to gid rid of them permanently or look for better alternatives. Many phones come with a Performance Mode. This mode allows your device to run at its peak but it might also eat up more battery. In most phones, you should find this option in the Battery Settings. By default, it is in optimal/balanced mode. Change it to performance mode. Open the recent apps and clear the memory of the device. This is especially useful for devices will low RAM. 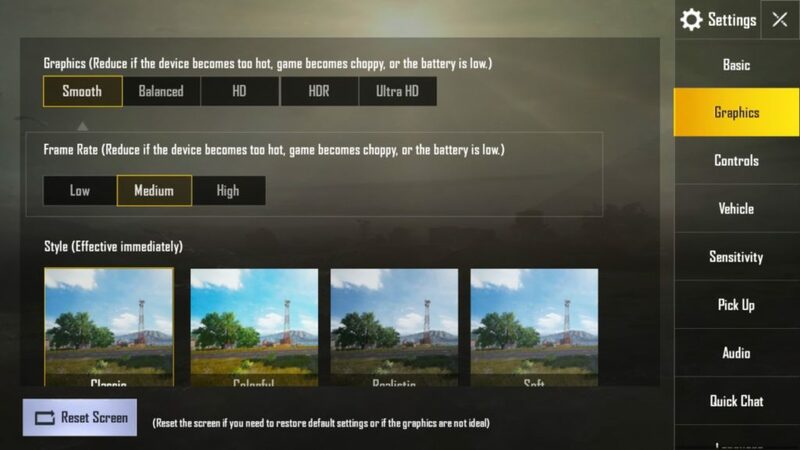 So, if your phone has 2 GB RAM or lower, clear the running apps before you start PUBG Mobile. You should always have at least 2-3 GB free Internal Storage at all times for optimal performance of the device. The thing is, there are no perfect settings that will work out the best for each device. Each GPU is different and the game’s poor optimization makes things even worse. Some of the good GPUs struggle with this game while some bad ones can actually handle it efficiently. That’s weird, right? Unfortunately, we cannot do anything about it except to hope that the developers will make the game better over time. Let’s talk about some of the popular Mid-range chips and whether they can handle this game or not. 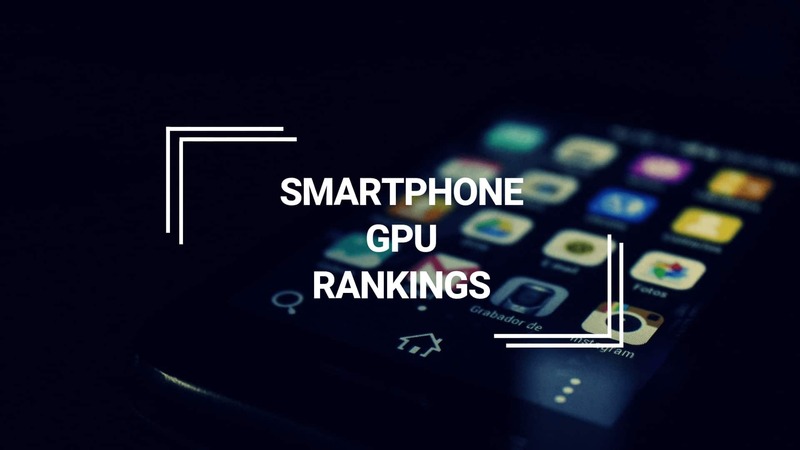 The Adreno 50X series that comes with Processors like Snapdragon 450, 625, 636, 650, etc are good enough to handle PUBG Mobile. Talking of the Exynos chips, the mid-range Exynos 7870 can handle the game as well. Let’s now move on to the Kirin chips. 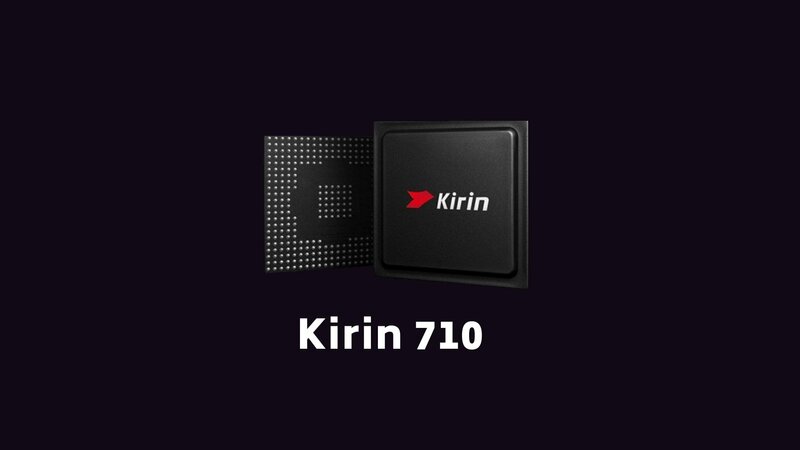 The most popular midrange HiSilicon Kirin chip is obviously the Kirin 659 and all the Huawei Honor devices with this chip can run PlayerUnknown’s BattleGrounds. One of the most popular midrange device with a MediaTek Helio Processor is the Oppo’s Realme 1. 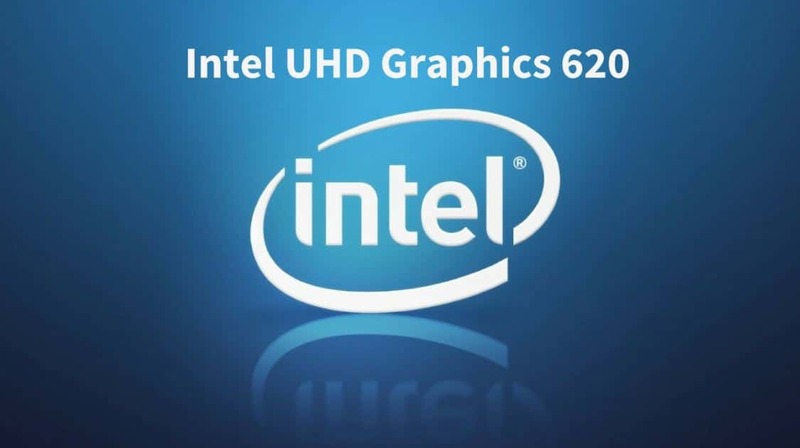 It is powered with the MTK Helio P60 chip and the GPU is Mali-G72 MP3. Once again, PUBG Mobile works quite well with the Helio P60 smartphones. 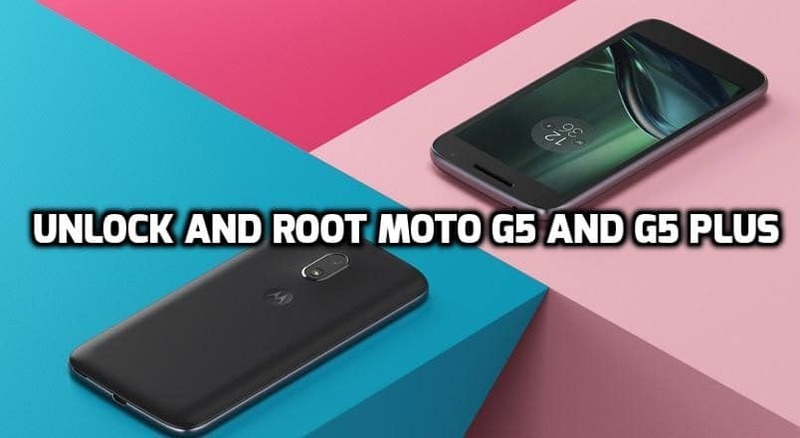 Do let me know which method worked the best for you and also mention your phone’s model. 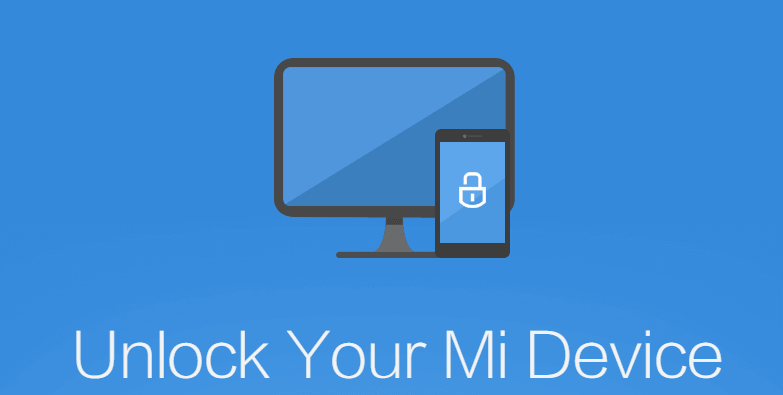 This will help other users that have the same phone as yours. Want the Best Settings for Fortnite PC version to get rid of the lag? 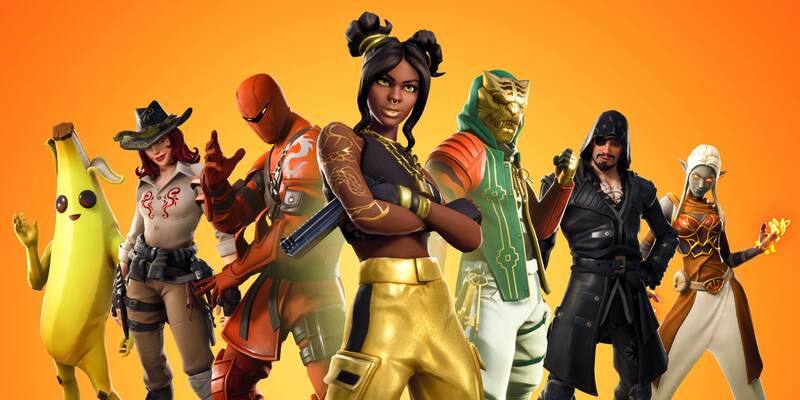 Check out: Best Fortnite PC Settings for Max FPS. Does using GFX Tools will get me banned from PUBG Mobile..?? lenovo k8 plus..gfx tool not working.! It depends on which exact phone you’re talking about. 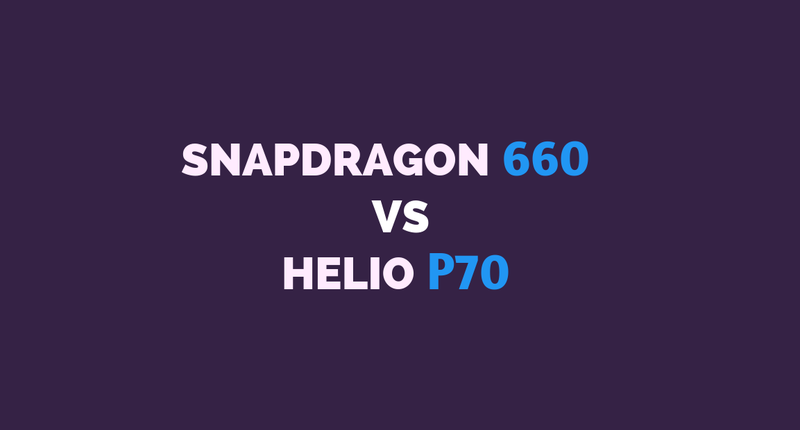 But in this scenario, I’ll go with Snapdragon 450 because of better power efficiency. Snapdragon 810 devices suffer from throttling and overheating on extended usage.